SKU: 0493. Category: Church History. 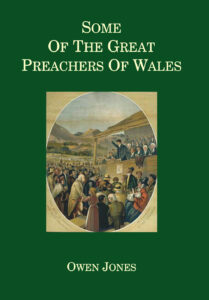 These volumes were prepared initially in the early years of the twentieth century to mark the centenary of the Primitive Methodist movement in 1907. Produced initially in fourteen separate parts in paper wrappers, they were later sold as two bound volumes, and ready in very good time for centenary celebrations extended from 1907 to 1910. 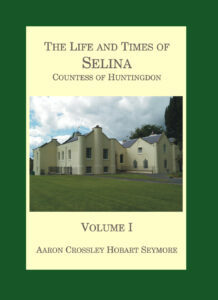 The volumes by H.B. 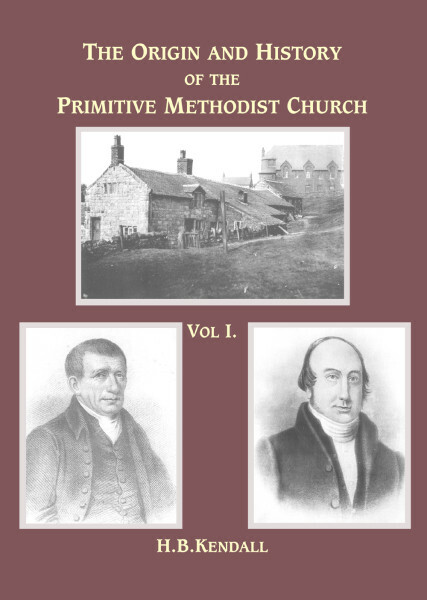 Kendall are still the definitive work on Primitive Methodist origins and early expansion. Profusely illustrated these volumes have for many years been collectors’ items. Other shorter later histories of the movement including those by Geoffrey Milburn and Kenneth Lysons, although adding valuable new insights, have not supplanted Kendall’s monumental work. Although inevitably some small mistakes have occurred, partly when Kendall was relying on local sources supplied by others, his overall grasp is nonetheless magnificent. 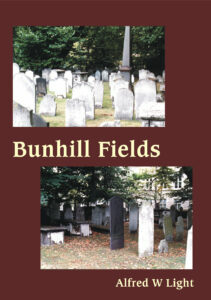 The volumes proceed from astute examination of the character of Bourne and Clowes to the vast chapel building programme planned to mark the centenary. Kendall is only too aware that this movement to which he is so intimately committed may forget its humble origins. He also sees the danger of buildings now elegant and ahead of the fashion, but lacking congregations of spiritual depth. 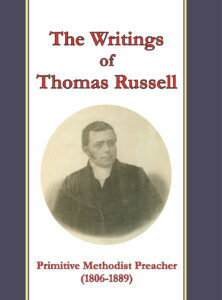 The reprint is offered for the bi-centenary (1807 – 2007). 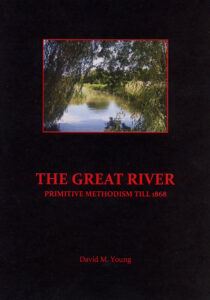 The institutional church has undergone equally vast changes during the last hundred years. The story of the rise of Primitive Methodism serves as an inspiration, challenge and warning!